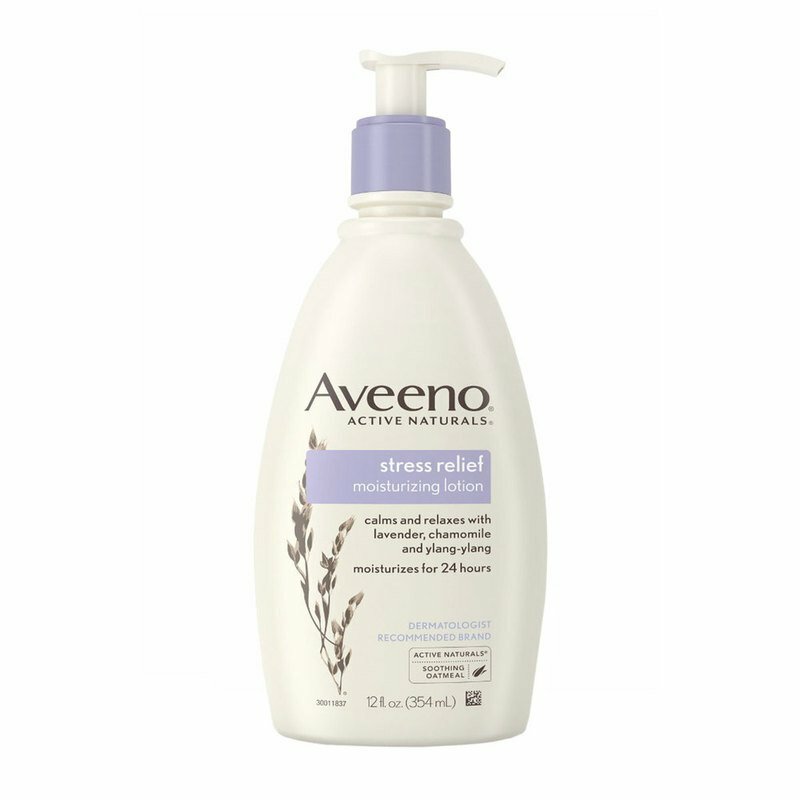 Lavender scent designed to calm and relax you. This body lotion is designed to calm and relax you as you massage it into your skin, while moisturizing for a full 24 hours to leave skin soft and smooth. This unique formula combines the calming scents of lavender, essential chamomile and ylang-ylang oils with the soothing properties of Colloidal Oatmeal, long known to hold in moisture.